The April issue Akita Shonen’s Monthly Champion RED magazine revealed the new season of Masami Kurumada’s Saint Seiya: Next Dimension – The Myth of Hades manga. The new season is set to be launched in May 2018. The same issue also mentioned the publication of Saint Seiya Episode Zero manga’s final chapter on Monday. During the publication of Saint Seiya: Next Dimension – The Myth of Hades’ final chapter last October in Weekly Shonen Champion magazine, they mentioned that the manga will return “next spring”. 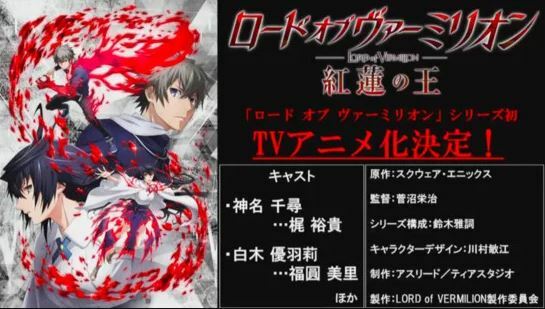 Kuramada first launched Saint Seiya Episode Zero in Monthly Champion RED last December, and meant to be a short series. It tells the story of Gold Saint Sagittarius Aiolos protecting baby Athena. 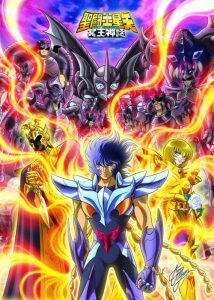 Kuramada first launched the original Saint Seiya manga from 1986 to 1990 which inspired multiple TV anime adaptions, films, and spin-off mangas. 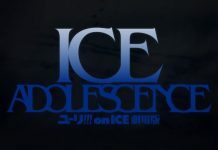 Due to its popularity, Netflix announced a CG anime to be aired in August. The story will follow the original Saint Seiya manga. The series also got green-lit for a live-action Hollywood film.